Do you have a lot of flowers or some ornamental plants around the outside of your home? Many people have various items in pots or flower beds to add visual appeal to a landscape. One interesting thing you may not know is there are many types of ornamental plants you can eat. The types of ornamental plants you can eat depends on what can grow in your area. 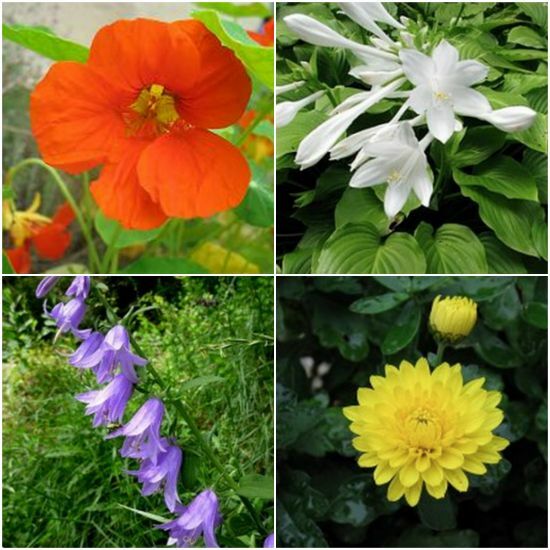 You may have plant selections that range from Day Lilies to certain types of Hosta plants. If you plant Hosta plants, then an assortment of options are available that will have different growing seasons. There are many ways to prepare ornamental plants you can eat. Leaves can be dried or cooked to make a tea. This means you can easily prepare a salad or other type of meal with little effort. Just make a list of plants that you may want to grow at home that you can eat.